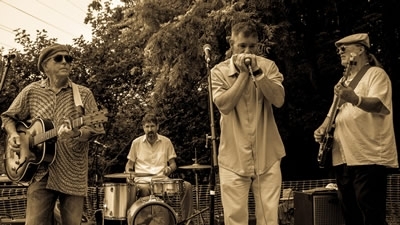 A 1950's Chicago style blues band, led by harmonica player, Johnny O. Influenced by Little Walter, Sonny Boy Williamson. George Smith and Big Walter Horton.